William Cunliffe Pickersgill, a New York businessman, moved his family to England and bought Blendon Hall in 1863. 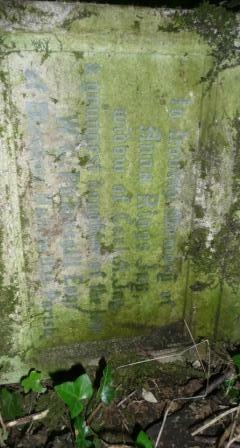 William died at Blendon in 1891 and his wife Anna Riggs died in 1892. Afterwards, their youngest daughter Anna, and her husband Carl Jay, took over the house. Anna had been born in Staten Island, New York on 31 January 1841. She married Charles Augustus Jay (known as Carl) at St Mary’s Church, Bexley on 7 June 1866. They had four children: William, Anna, Sophie and Emma. 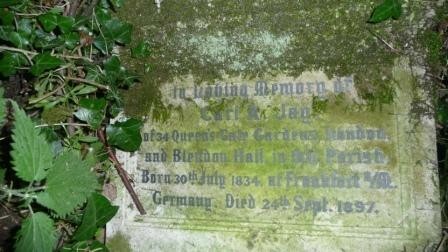 Tragically, Carl Jay died in 1897 at the age of 63. Memories and recollections of contemporaries and their descendants have helped to build a picture of life at the Hall at the turn of the 20th century. Mrs Jay liked to entertain, ensuring a lavish spread for guests. She also invited the West Kent Battalion of the Boys Brigade to hold its annual display on August Bank Holidays at Blendon. To celebrate American Independence Day she was hold a huge outdoor party for the locals. 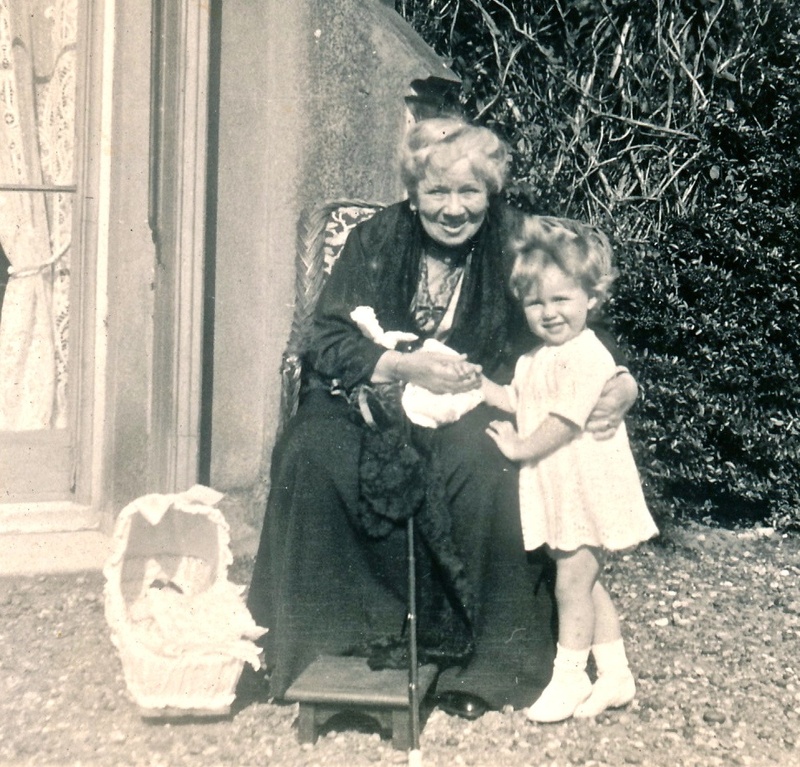 Anna Jay died on 28 February 1929 and was buried at St Mary’s Churchyard, Bexley. She was well loved and her funeral was attended by her family, friends and staff from the Hall. All four children declined to take on the Hall. William went to live at White Lodge, Datchet, Bucks. Anna married Brig.-Gen. Edmund John Phipps Hornby, VC, CB, CMG who saw service in the South African War and First World War, and they lived at Hazelwood House, Shooters Hill and later at Sonning, Berks. Sophie married Col Reginald Mandeville Rodwell, RA. Emma, who never married, was awarded the VAD for her services with the Red Cross in the First World War. A descendent of William is Margi Carlson who got in touch with BAHRG in 2013. Margi met her cousin Rowena for the first time in June 2013.